Service, quality and price... We pride ourselves on delivering a first class, finished product along with a seamless experience, all for a value that fits your budget. Customer satisfaction is our top priority! positioned second story window. 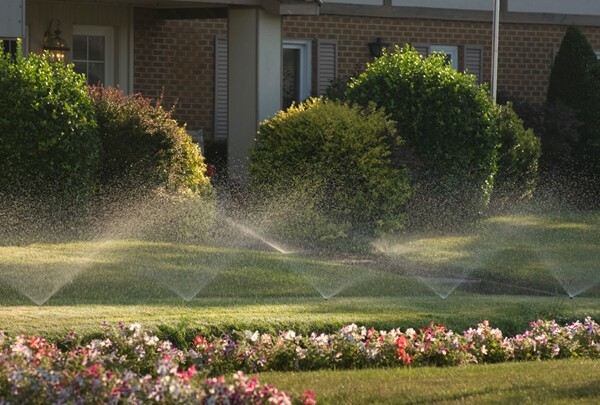 We can help with your drainage problems and lawn sprinkler repairs too. Stonework, landscape lighting, water features, seasonal color change outs… We’ve got you covered! Whether you’re just needing a little fresh mulch or you want to overhaul an entire property, give us a call. No job too big. No job too small. A family owned business with over twenty years of experience in the industry, these fourth generation Fort Worth Natives are proud to serve the DFW Metroplex and surrounding areas.